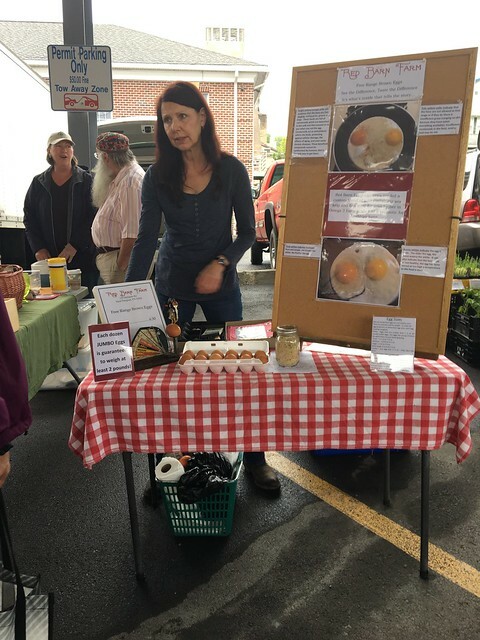 I recently bought some brown local eggs from Red Barn Farm at the Morgantown Farmers Market - and they were good! The owner was kind enough to sell me just a half dozen (a whole dozen is just too many for me), so I was tickled. 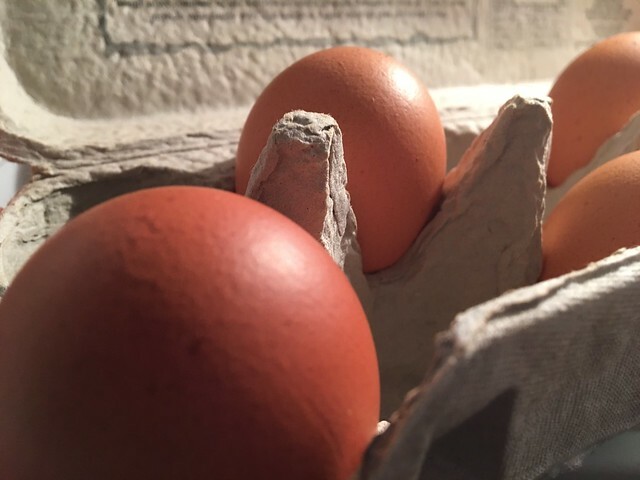 Have you tried anything from Red Barn Farm?